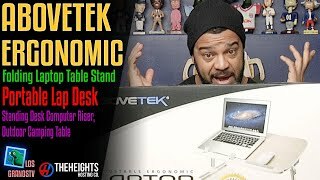 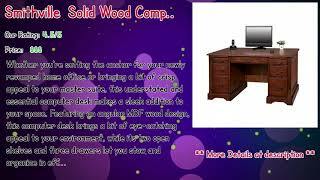 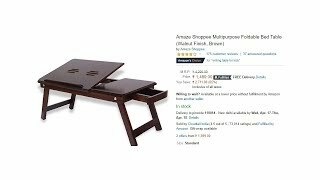 Foldable Laptop Stand REVIEW, Easy Quick Desk Platform for on the go! 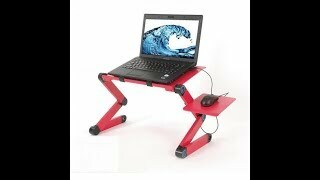 Multifunctional Laptop Table. 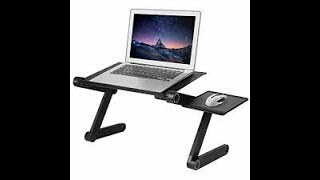 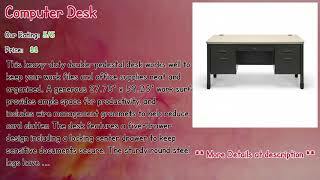 Aluminium Alloy Folding Computer Desk.